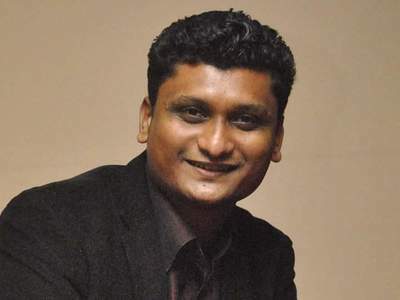 Vikram is a Media Relation expert and communication specialist with more than 10 years of experience in Media Relations and is well versed with dynamics of Media Communication and Public Relations. He has worked in domains as diverse as Education, Healthcare, Real Estate, BFSI, IT, Corporate, Entertainment etc. His key competency is in Media Relation and event management. Vikram has led national communications campaign across sectors, which also involves team building and operations management.